Manuka Honey is farmed and harvested exclusively in the rural unpolluted pastures of New Zealand. Manuka has been used for its benefits by the indigenous Maori population for centuries. 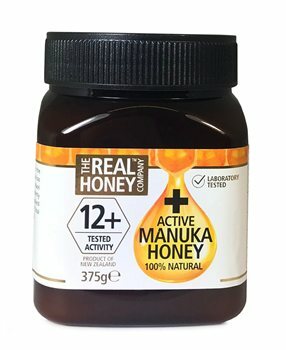 This honey has been independently tested by an internationally accredited and New Zealand Government approved laboratory as Active 12+*. (*total phenol activity of non peroxide and peroxide fractions).